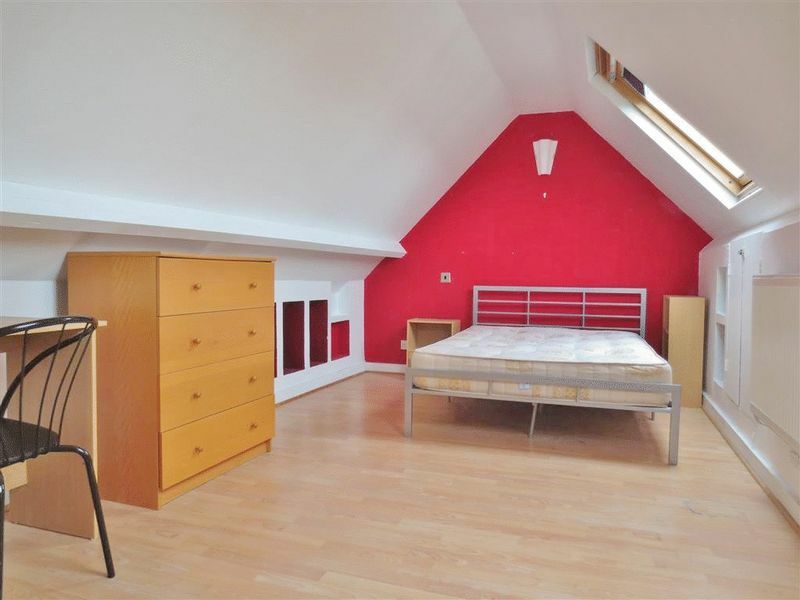 Superb five bedroom furnished student property, located very close to the Moulsecoomb site of the Brighton University and Moulsecoomb train station. 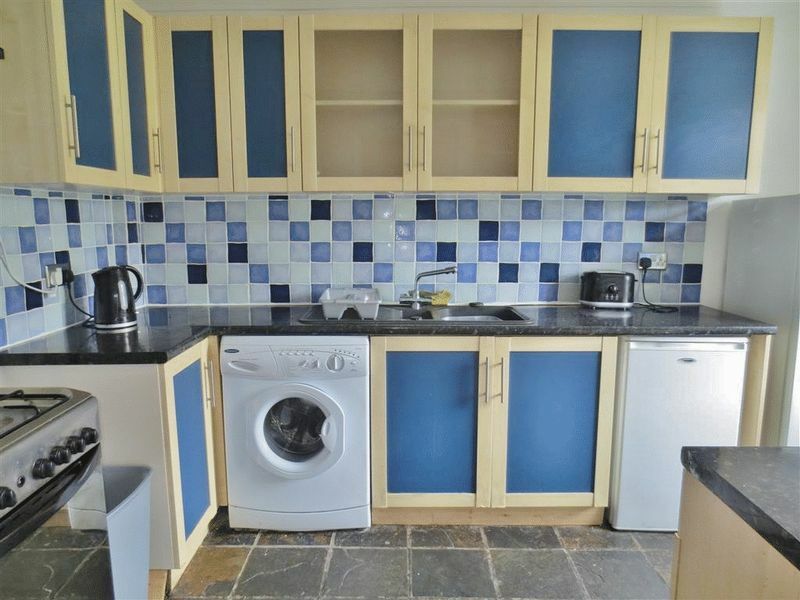 The accommodation briefly comprises entrance hallway leading to large kitchen including a washing machine and fridge/freezer. There is a large double bedroom also on the ground floor with a spacious living room that leads to the kitchen.